“From the outset of the Brexit negotiations, Newry Chamber’s position has been that we want to stay within the Customs Union and the Single Market. A No Deal Brexit is not an option and is a risk to jobs and to our economy. 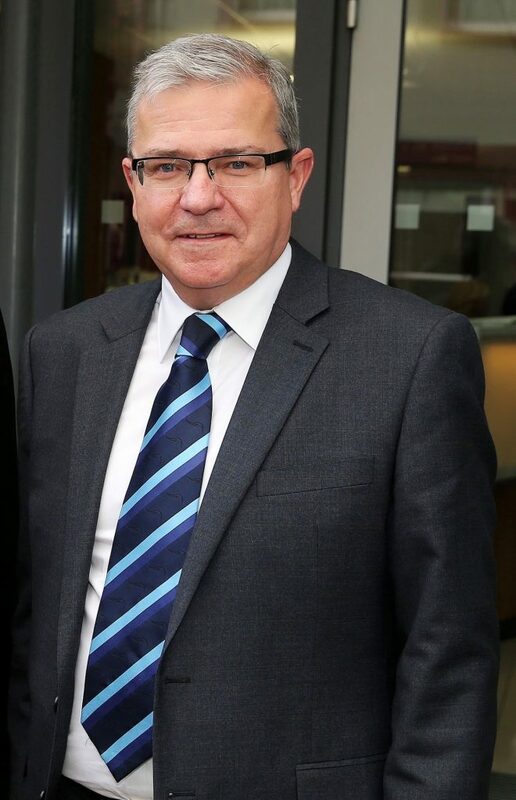 Colm also described the proposed backstop position as “an important insurance policy.” He added that although the agreement represented progress, there was concern at the high level of political uncertainty.